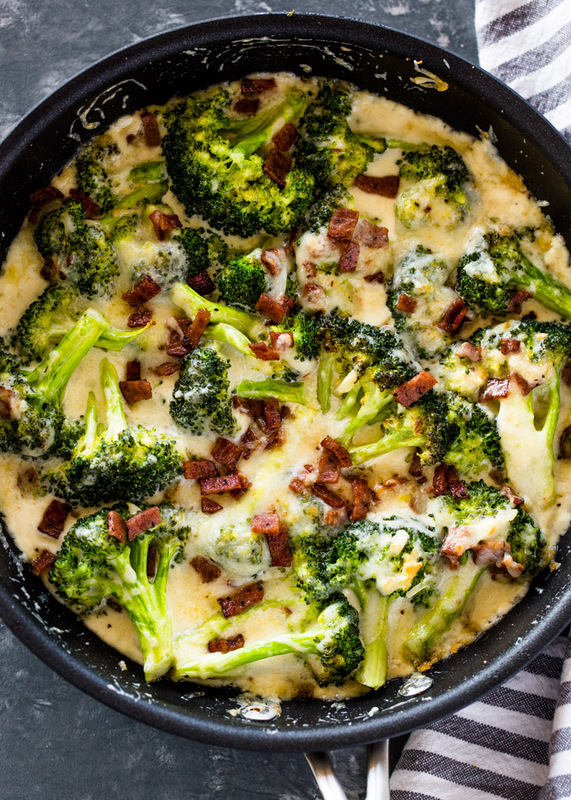 Broccoli cooked in a creamy garlic butter sauce and topped with cheese and bacon all in one pan! 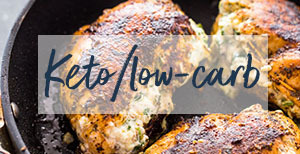 This flavorful creamy dish is a delicious keto side or a whole meal on its own! Creamy, garlicky and cheesy basically sums up my life. 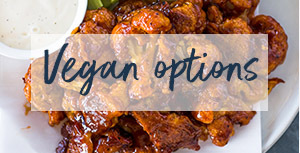 Over the past few months, I have been sharing my favorite keto recipes and this one is another DELICIOUS addition to my collection. Because the broccoli is cooked in a garlic and creamy sauce, it tastes just like pasta and is great when you’re craving pasta! 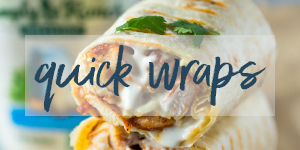 It’s high in fat, low in carbs and will keep you full for a couple of hours. It makes a great side dish or a main dish thanks to the addition of bacon. 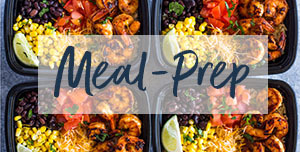 It all comes together in one dish in just about 20 minutes. Broccoli Florets: fresh broccoli is preferred but frozen broccoli florets will also work. Bacon: Adds protein and flavor to the dish. I like to use thick cut turkey bacon and sautee it in the same pan until crispy. Pre-cooked bacon or bacon crumbles will also work. Cheese: I used a mixture of mozzarella and parmesan but you can use your favorite melting cheese! Cheddar, American, provolone, pepper jack or any melting cheese will work. Garlic: Lots of it! I like to crush or mince the garlic to extract more flavor. 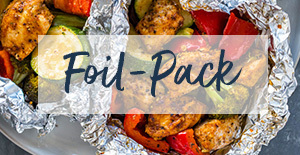 Seasoning: Salt and pepper are the only seasonings that are a must for this dish but if you want to go the extra step, i highly recommend adding garlic powder, crushed red pepper, and Italian seasoning if you’d like. 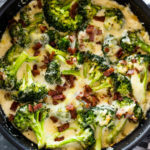 To cook: Simply sautee the broccoli and garlic until tender then adds the heavy cream, cheese, and cooked bacon and bake until bubbly and that’s pretty much it!! 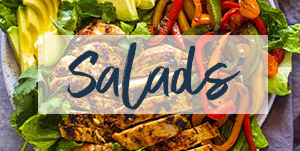 This dish can be served as a side or eaten as a main dish or snack. 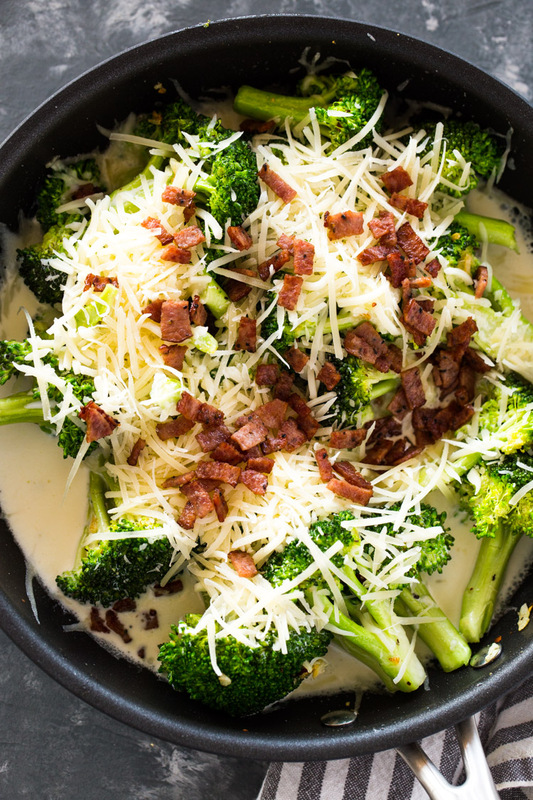 Broccoli cooked in a creamy garlic butter sauce and topped with cheese and bacon. 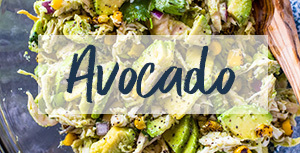 This flavorful creamy dish is a delicious keto side or a whole meal on its own! Pre-heat oven to 400F. In a large pan over medium-high heat, cook chopped bacon for 2-3 minutes or until almost crispy. Remove bacon from pan and to the same pan, add the butter, garlic, broccoli, garlic powder, crushed red pepper and a dash of salt and pepper. Sautee for 2-3 minutes or until the garlic is fragrant. Add the heavy cream, cheese, and cooked bacon. Transfer to preheated oven and cook for 12-15 minutes or until the cheese is bubbly and the broccoli is cooked to desired doneness. Serve as a side or eat as a main meal! 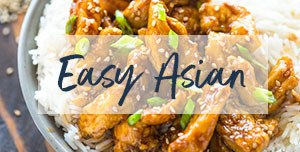 So easy to make and a new favorite at my house.